We are an independent family owned pharmacy that has been serving the community of Yukon and the surrounding areas since 1972. Our pharmacy staff have a combined 37 years of experience and our friendly staff will treat you like family. 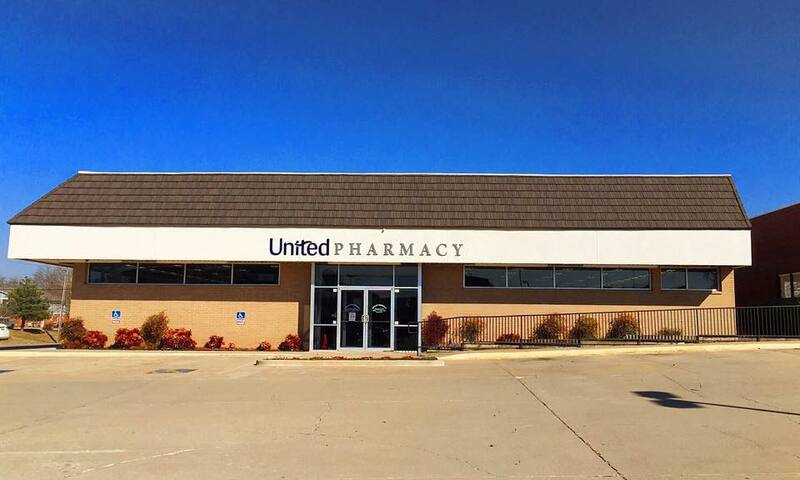 At United Pharmacy of Yukon, we believe that being a local pharmacy means providing Healthcare services to our patients that are customized to meet their needs.